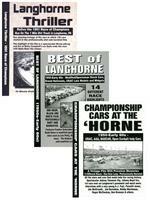 Price: $12 plus $6.75 shipping per order to the same address, no matter how many calendars you purchase. 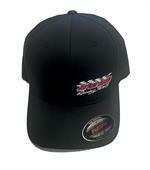 New Area Auto Racing News Flex Fit Hat. Black size L/XL. 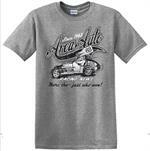 AARN Vintage Coupe Dirt Modified T-Shirt! 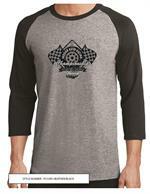 AARN Vintage Sprint Car T-Shirt! 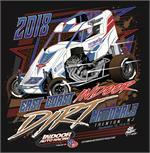 2019 Atlantic City Indoor Race, Gambler's Classic T-Shirt. Give Us A Try Special! 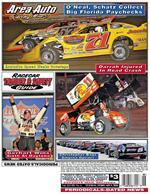 6 Issues of Area Auto Racing News for $12.